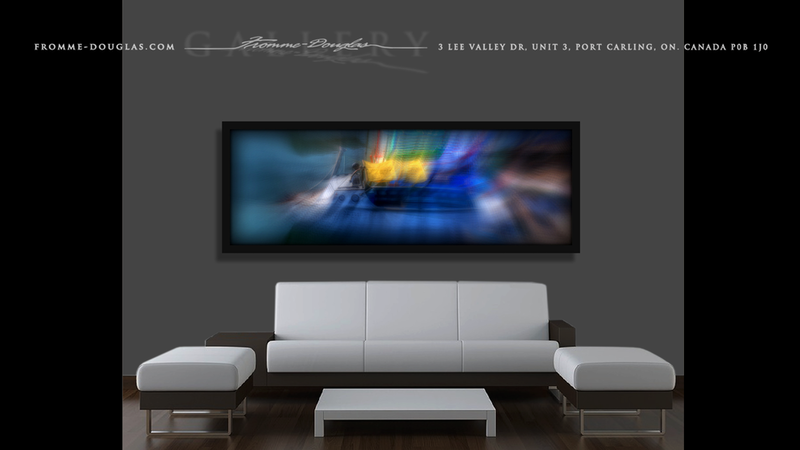 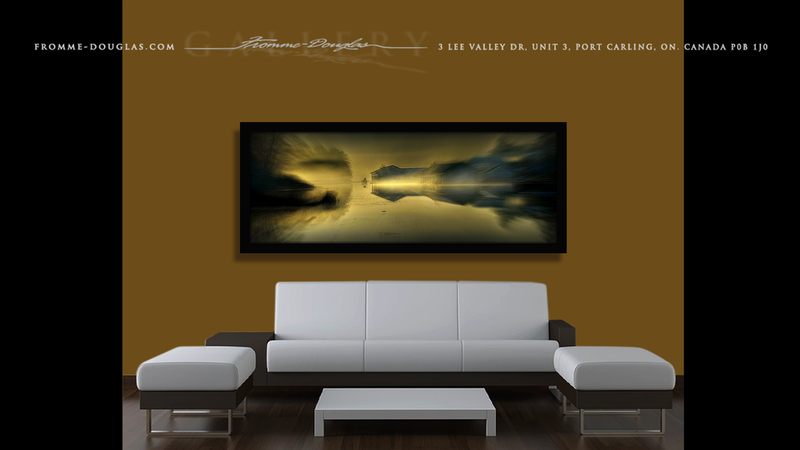 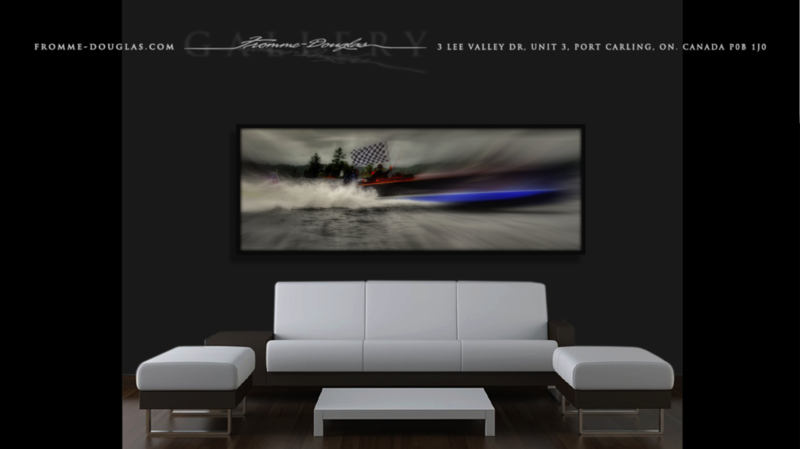 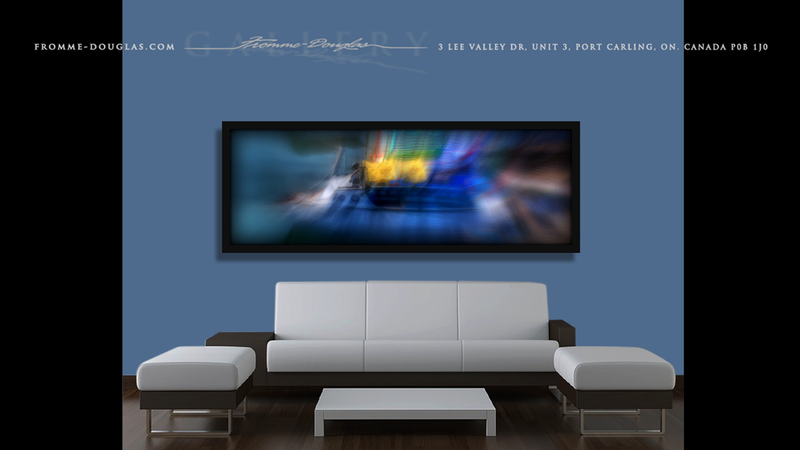 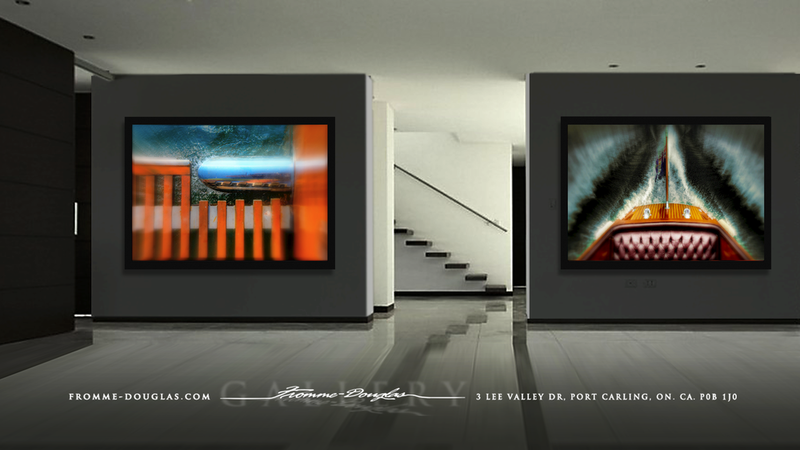 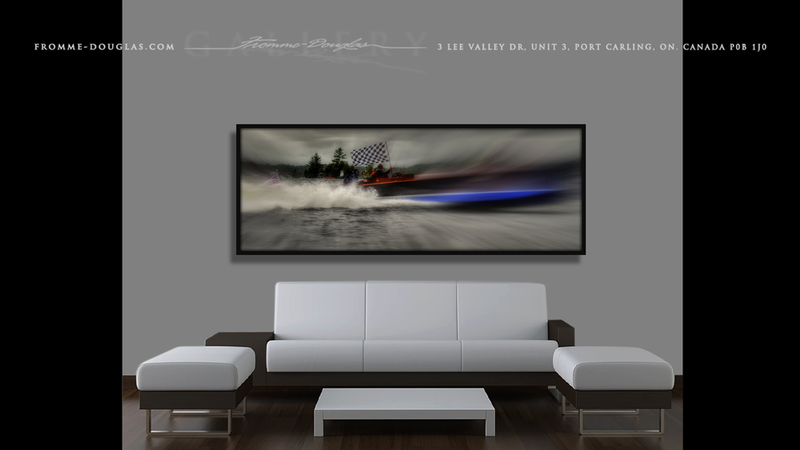 custom made contemporary fine art in Muskoka. 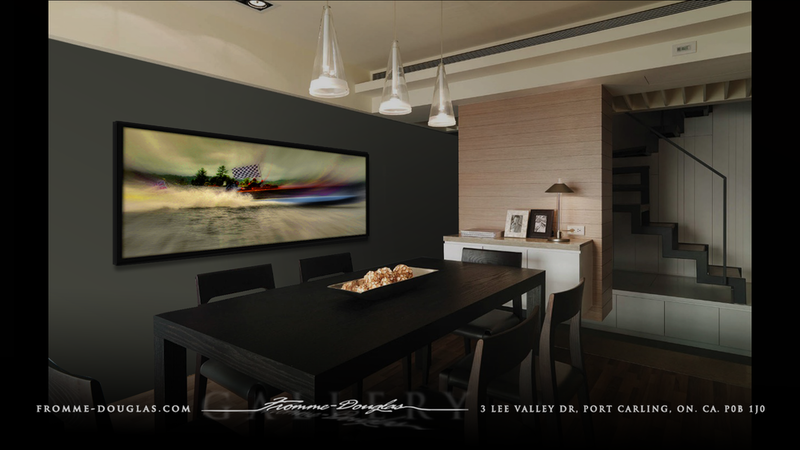 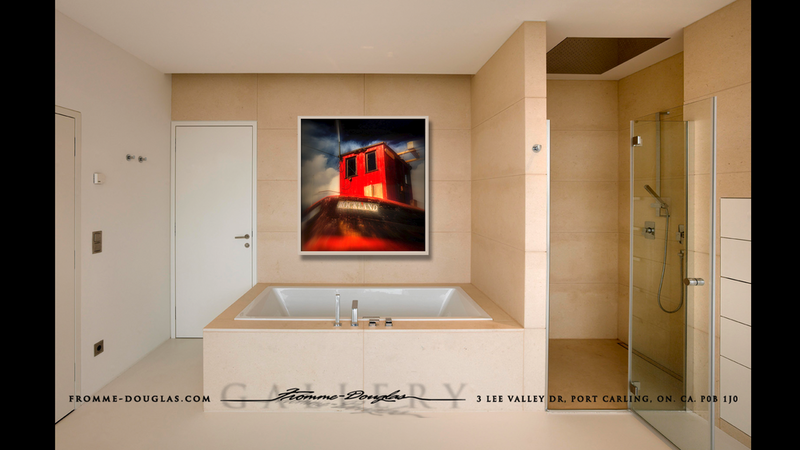 This Boats " in Room " slideshow section is being constantly updated as i get a chance to do so. 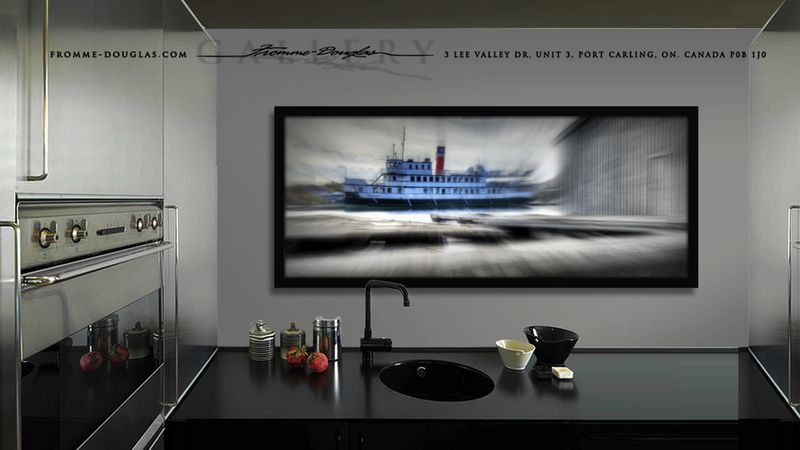 Please " signup " to get relevant news.